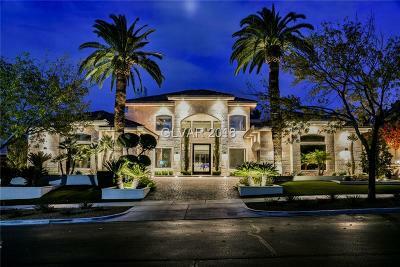 Wonderful home w/easy access to 95 and Summerlin Pkwy. Open living & family rooms to island kitchen, great for gatherings. Beautiful tile flooring. Master bedroom has a walk-in closet and master bath suite features large garden tub. The front yard has full grown trees and a nice curb appeal. The backyard has a built-in bbq and a spacious patio, perfect for entertaining!! Home won't be on the market for long!! 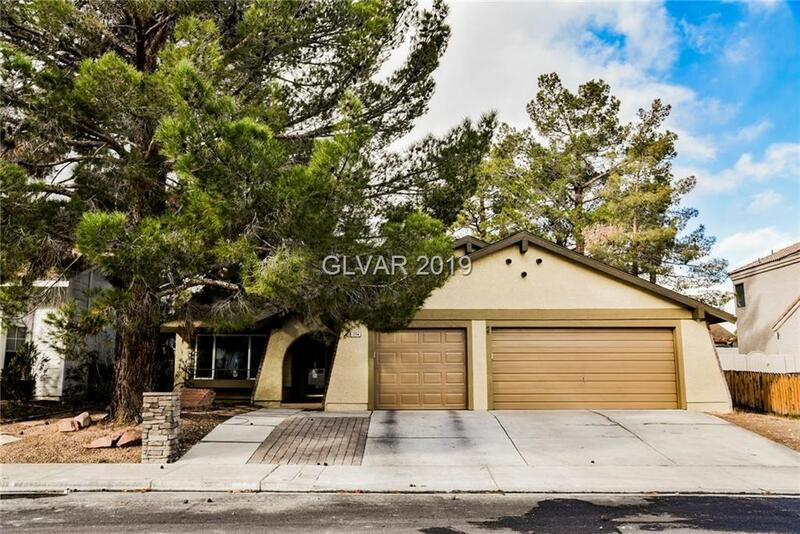 Tour this home today!